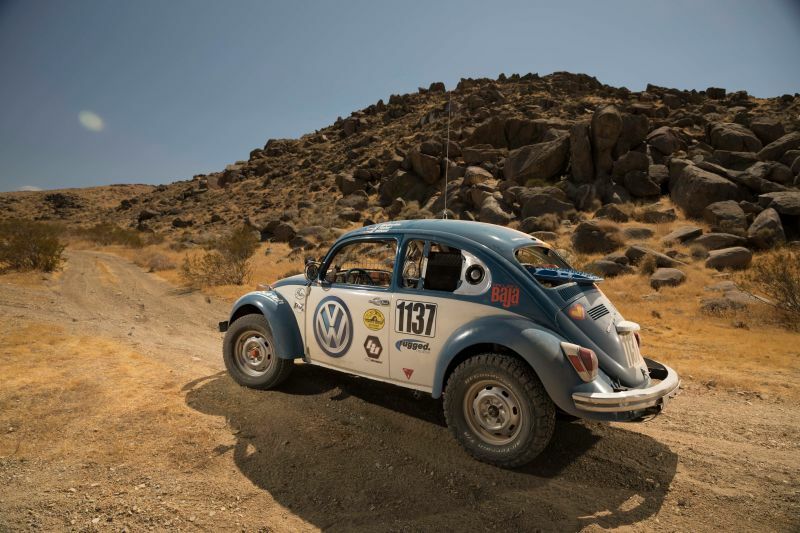 Run every fall in Mexico’s Baja California Desert, the Baja 1000 is one of the toughest races in the world. Competitors drive hundreds of miles on a mix of roads and primitive trails, stopping only when their vehicles need fuel or repairs. This year, a humble Volkswagen Beetle will take on this challenge.